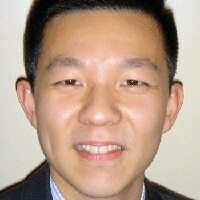 MasterCard Worldwide has hired Mung-Ki Woo as its new ‘group executive, mobile’. Woo is a well known figure in the NFC industry and joins MasterCard from France Telecom Orange Group, where he was vice president of electronic payments and transactions. At Orange, Woo was responsible for the mobile network operator’s extensive NFC projects in both France and abroad, as well as the Orange Money service which is now live in several African countries. At MasterCard, Woo will have “global responsibility for innovation, commercialization and development of go-to-market strategies to support mobile payments around the world.” He will be based at the company’s headquarters in Purchase, NY.